In the UK Helen Carnac and David Gates’ work is represented by Sarah Myerscough Gallery, London. Helen Carnac’s work is also available in Montreal, Canada at Galerie Noel Guyomarc’h. Many customers appreciate visiting the studio and are welcome to do so by appointment. In the studio Helen always has vessels and panels in stock to view as well as the pieces that she is working on. She also works to commission, making special pieces for clients. 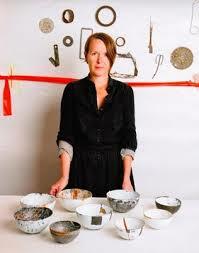 Helen Carnac is a maker, curator and academic who lives and works in London. 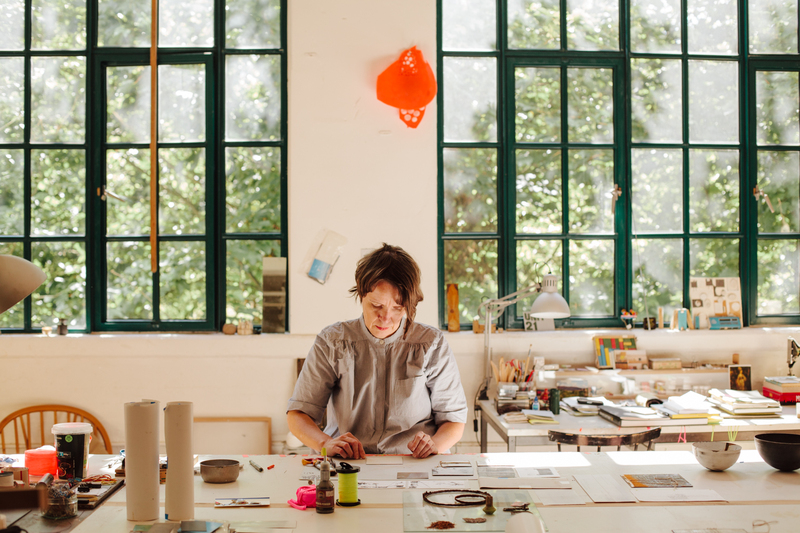 Drawing, mark-making, the explicit connections between material, process and maker and an emphasis on deliberation and reflection are all central to her practice as a maker and thinker.